The Nakara Manufacturing Factory was opened in 1980 by Kevin Davidow, and later established a small tannery in the northern industrial area of the city Windhoek. In the beginning we focused only on processing and manufacturing Swakara and other fur such as fox. Later the first leather was produced by 1989 – the tannery was so small to meet demands and a new factory was built. 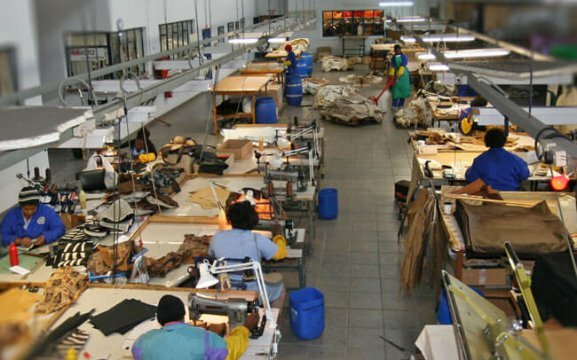 Nakara became the only tannery in Namibia that time, able to produce Swakara skins, as they also diversified its product range, producing exotic furniture leathers as well as ostrich and a variety of game skins such as zebra. We grew so rapidly that the premises required another big renovation in 2003. In 2006 and 2010 the Nakara Tannery equipped with advanced technology, enabling the production of today and exporting to South Africa, Europe and the USA. 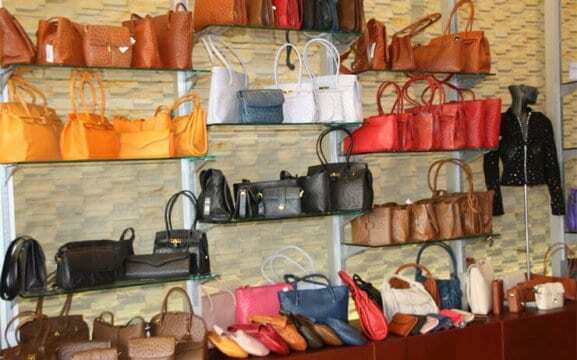 In 2011 Nakara was rewarded with the prestigious “Tannery of the Year Award” of Africa because of commitment to maintaining a strong relationship with suppliers and customers and a commitment to financial stability. 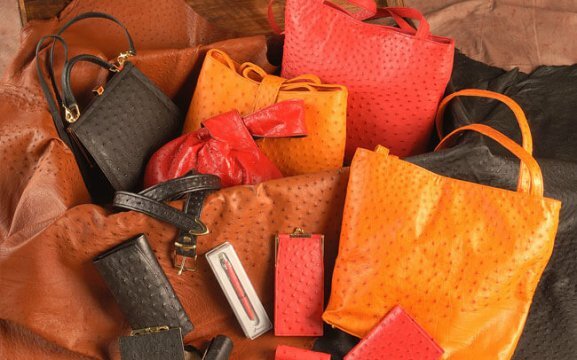 We produce a variety of leather garments, belts, wallets, ostrich bags and game skins (springbok, oryx, kudu, zebra). We have two branches in the city centre of Windhoek, the Nakara Factory in the Northern Industrial Area Windhoek and a shop in Swakopmund.